Our Integrated Management System is compliant with ISO 9001:2008 (Quality Assurance), ISO 14001:2004 (Environmental Management) & OHSAS 18001:2007 (Health & Safety Management). 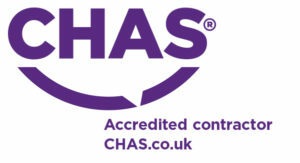 These accreditations ensure that we work to the highest standards. Membership of the National Federation of Builders signifies our commitment to very high standards of quality and integrity, enabling clients to be confident in our abilities. The fbe is a leading multi-discipline networking organisation for the property, development and construction industries. The fbe connects professionals from the built environment to help them build contacts and develop effective relationships. Constructionline is the Government’s national register for contractors, consultants and suppliers. 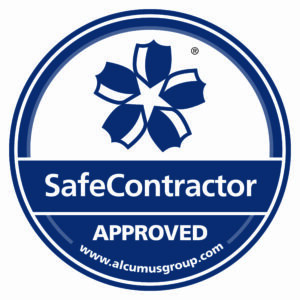 Our inclusion reflects our sound financial standing, technical capabilities, equality policy, environmental standards and health and safety competence. 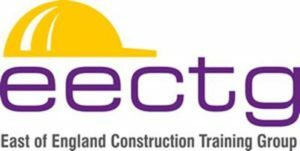 The East of England Construction Training Group supports and implements training for its members. The Group is a collective with a voice that can influence construction training, legislation and qualification. 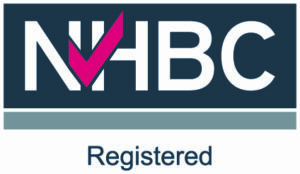 NHBC, the National House-Building Council, is the standard-setting body and leading warranty and insurance provider for new and newly converted homes in the UK. Our homes are backed by the NHBC’s Buildmark warranty scheme. We are active members of the Suffolk Chamber of Commerce, promoting the interests of local businesses.